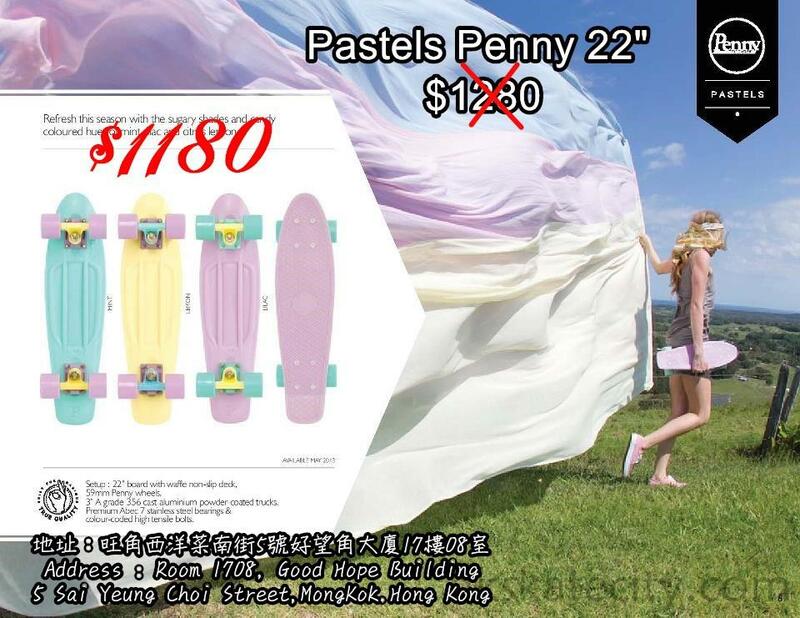 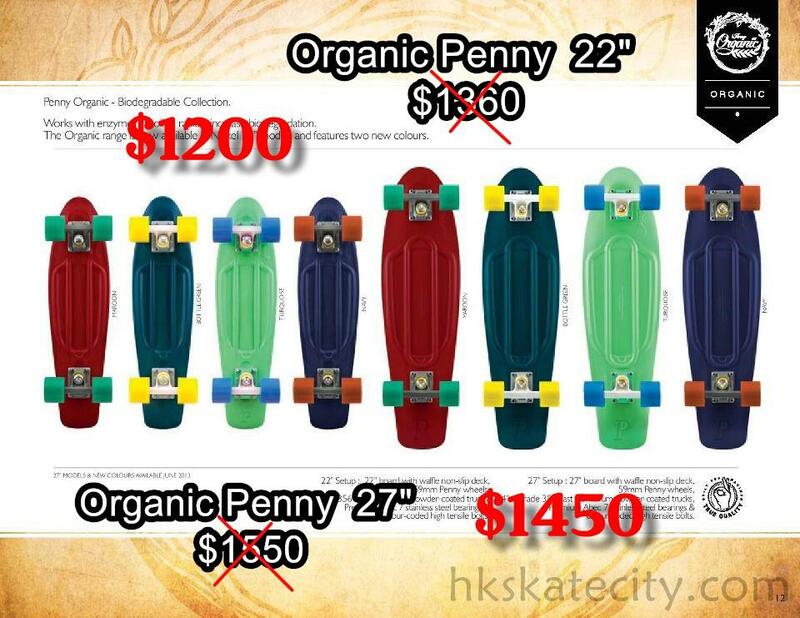 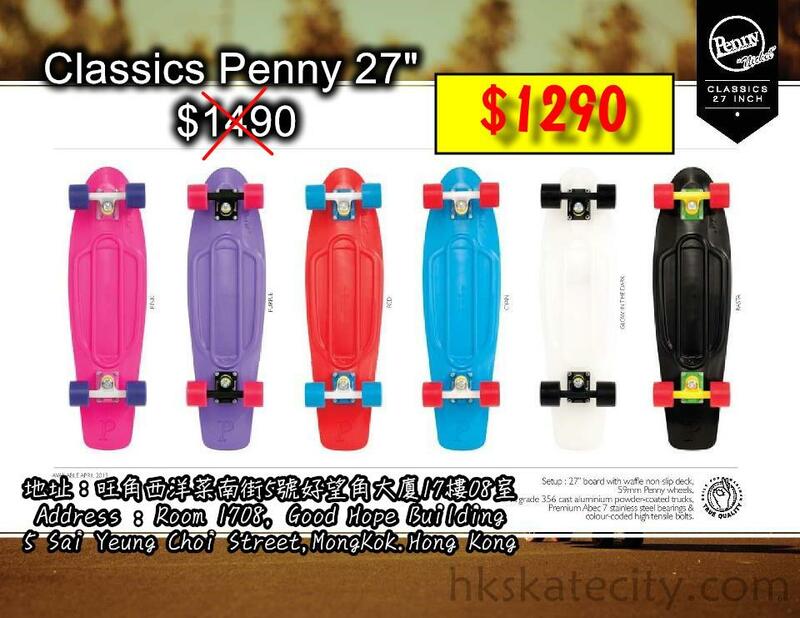 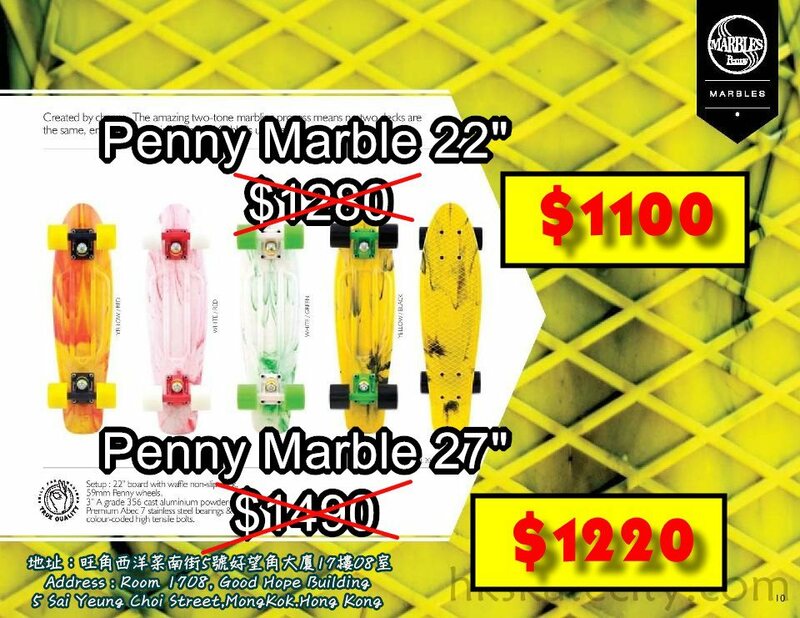 Can I have a 22"penny with white deck white truck black wheel and different colours of hardware? 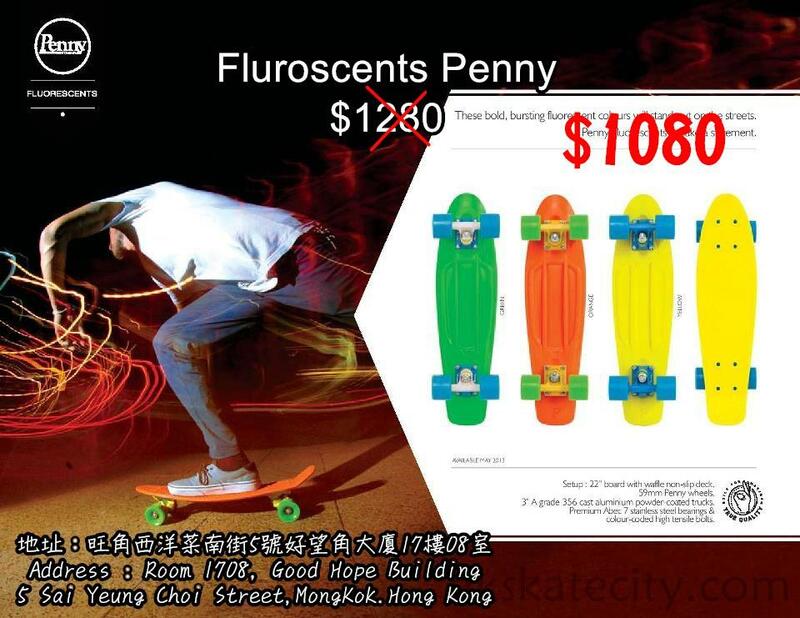 If yes how much? 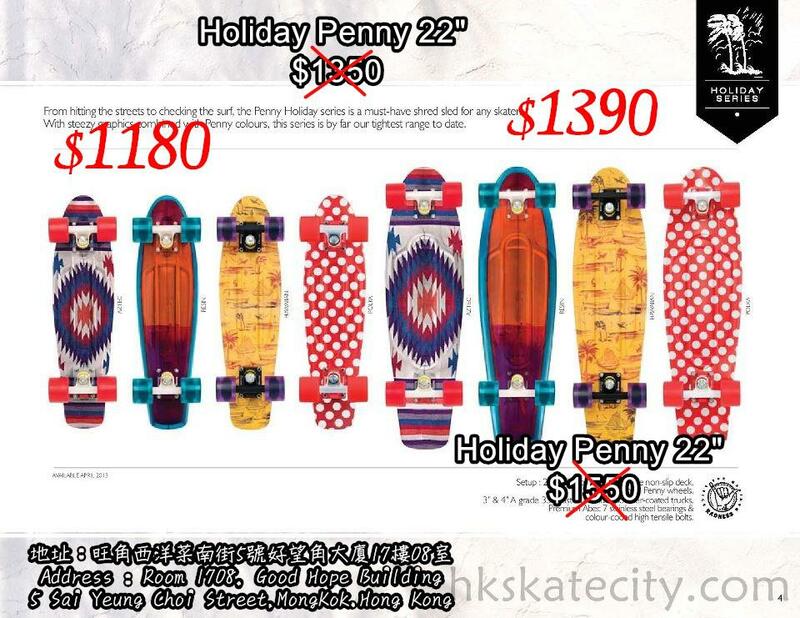 Do you get your penny boars from australia? 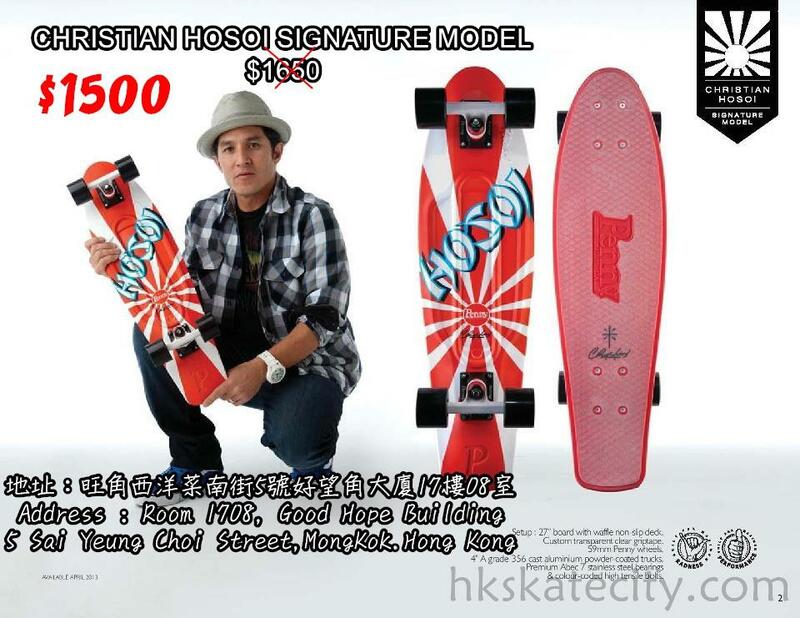 or are they made in china? 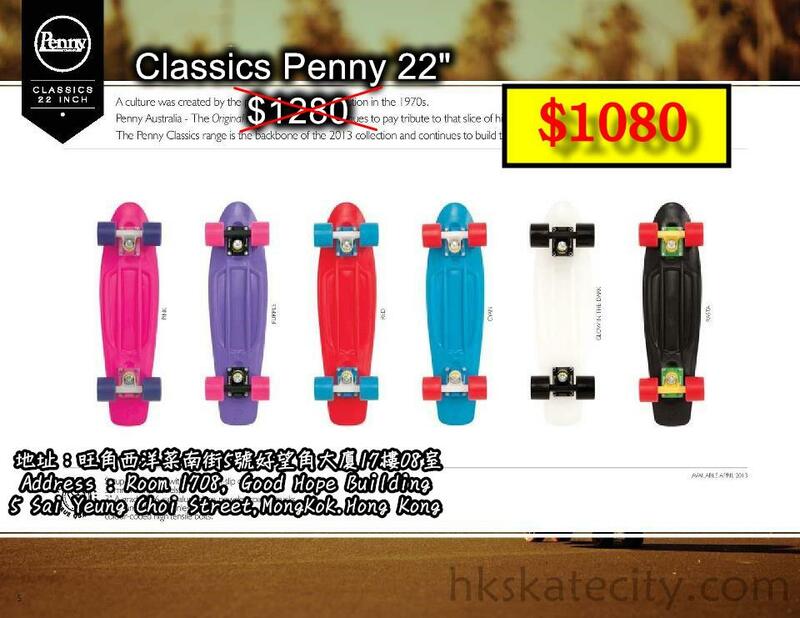 Do you have blue deck and red wheels on the nickel.